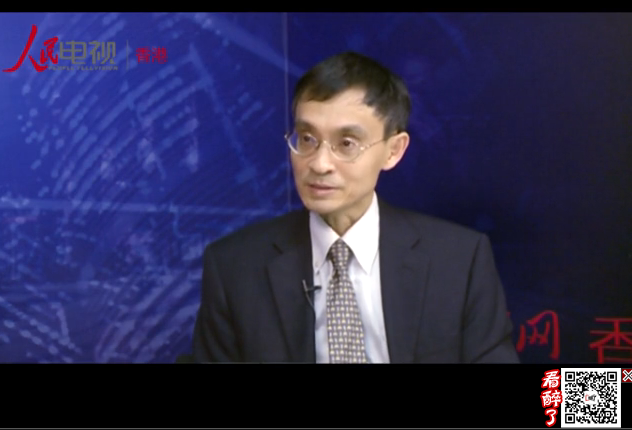 Professor Albert Chen was interviewed by People Television (人民電視) on 22 May 2015 about the 25th Anniversary of the Basic Law. He explained that the enactment of the Basic Law provided a legal foundation for implementation of the “One Country, Two System” idea. The introduction of the Basic Law is of great importance in maintaining Hong Kong’s social and political stability before and after the handover. Professor Chen explained that the Basic Law allows Hong Kong’s electoral system to be modified gradually to become more democratic. Recently the Hong Kong Government has introduced the political reform proposal to allow all eligible voters to vote for the Chief Executive. However, the proposal can only be passed with the support of 2/3 of all LegCo members. At the moment it appears that the Government cannot gain enough support. If the proposal is not passed, Hong Kong will lose the chance of democratising its electoral system. As one of the six Hong Kong members of the Basic Law Committee, Professor Chen also shared his experience in working in the Committee. By studying judgments handed down by the Hong Kong courts and the implementation of the Basic Law in the territory, the Committee gives advice to the NPCSC as to how to interpret the Basic Law when a dispute arises. 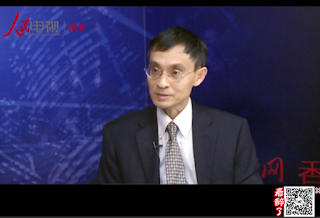 Professor Chen is of the view that whenever there are controversial issues, such as the right of abode issue or political reforms, Hong Kong citizens know about the Basic Law through discussions on these issues. Yet the understanding of the Basic Law by the general public is not very in-depth and thorough. Click here to view the interview (in Putonghua).